Vivian Mayne was born and raised in Cornwall. 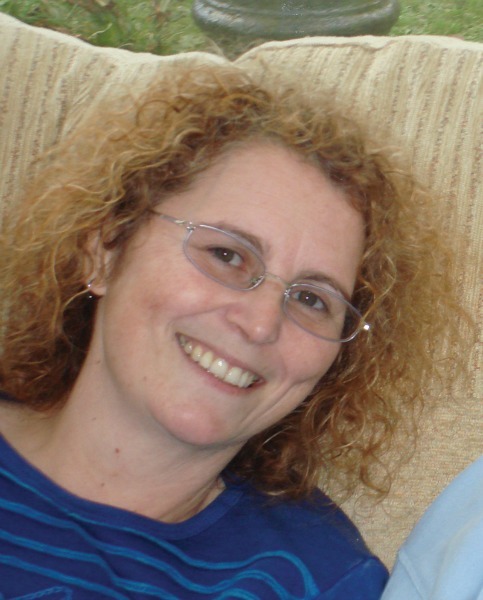 Recently married, Vivian lives in West Penwith with her husband. Inspired by unrequited love she began to write her first novel The Curse of Finn Milton, book one of a trilogy called Etherea. A companion story called My Forever Girl (based on the earlier years of Finn Milton) followed and Book two, called The Flame and The Moth will be available soon. All titles are published by Fleurdi Books. Finn Milton is an emerging writer in London who’s trying to escape his darker past. While safe from home, his family have already been damaged. Ellie Morgan is an aspiring artist but is already a victim of their past. She is forced to live a life like no other. The Connellys are victims to no one. The family have a history of unexplainable power and control. Unpredictable, their own kin aren’t even safe from their ruthless appetite to dominate others. Whether their motives are for good or for family vengeance, they ultimately cannot escape the existential power of Etherea. The Curse of Finn Milton is Book One of Etherea, a contemporary dark trilogy based in Cornwall.